I've got lots to share this week, so let's get to it! I had a WONDERFUL reading weekend! In fact, it was just what I needed! I discover that when I don't read a lot, my life feels more stressed. Thankfully, I'm feeling okay after a crazy day, and I attribute that to my weekend reading! Let me just list the books I finished this weekend . . . Yes, most of these were graphic novels, but they were good graphic novels and I now feel accomplished and more on track for my reading goals for the year. Doesn't that mean something?!? I am going to read Fables #3: Storybook Love tonight and should FINALLY be starting Clockwork Prince by Cassandra Clare tomorrow! So excited for that one! After reading ON READING, you know that I at least have a number of reviews to get written! And, that doesn't cover all of it. For those who are long-time followers, you may remember a couple of years ago that I announced that I would no longer be accepting books for review. Since then, I have been reading books that have been gifted to me, bought at bookstores (mostly local independents! ), or those that have been on my shelf for way too many years. I have loved every minute of this decision, particularly being able to read whatever I want, whenever I want. However, there was one publishing company that I was missing and I have decided to do another round of reviews for them over the next couple of weeks .... Sylvan Dell Publishing. I love how educational these children's books can be and the resources that they so willingly share, both in the books and on their website. I cannot wait to share their latest with you! On the personal writing front ... I feel like I am getting back into the groove of things. I actually did some writing this last week, though it was only reviews. I gotta start somewhere and at this point, any writing is better than none! Overall, this past week was good! I had a great reading weekend, filled with lots of relaxation. No complaints there! I had even planned a special day with my kids thanks to the President's Day holiday ... the morning at the theater seeing the new release, The Secret Life of Arietty based upon one of my favorite childhood books, The Borrowers by Mary Norton. Unfortunately, my daughter woke up sick and all plans had to be canceled. Instead, I decided to just hang out at home, watch movies with my son, and read more while she slept the day away. I still think I will take the kids to that movie though. I am really excited to see that one! Before I sign off for the night, I do want to share one more thing with you! 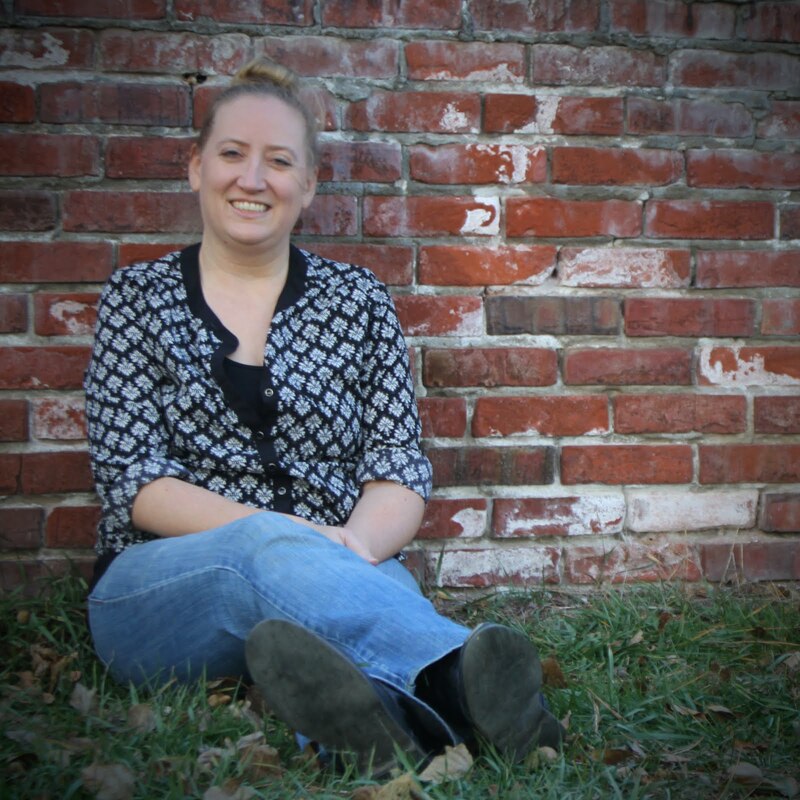 Do you remember a guest post a while back from Gone Reading? If not, you need to click on over and check it out, then head over to browse their site for wonderful book-ish gifts! 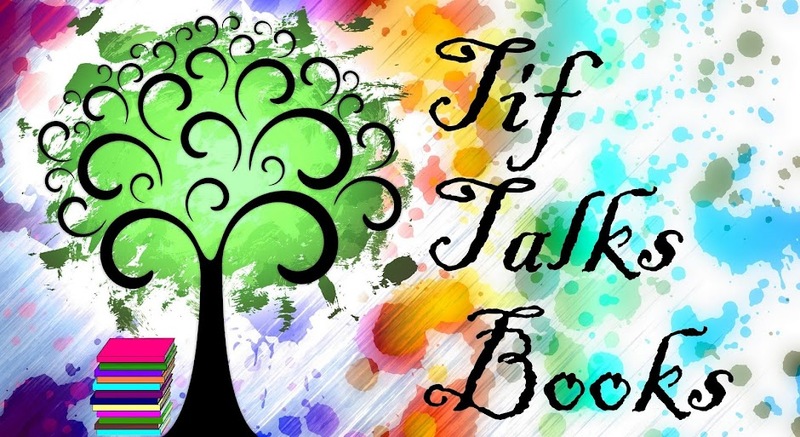 They have graciously given the readers of Tif Talks Books a special coupon good for 25% off any purchase (except the bookends). Just use this code before March 16, 2012: TIFTALKSBOOKS25. Signing off to read for now! Until then, share your reading and writing from this past week! Were you also able to get in a little extra reading this weekend? I need to get back into reading! Really, really need to. As far as writing, I'm having motivational issues. :( I might have to start writing in 15 min intervals. 365andMe ... You do need to! You are missing out on some good ones! I am actually posting a link to one of my recent reads for my freelance and I thought of you when I read it. I think you may like it (if you haven't read it already)! Good luck with the writing! I'm shooting for at least 5 minute intervals these days! Z and I really want to go see Arrietty too -- both for The Borrowers and because we're Miyazaki fans. I don't know when we will have time but hopefully soon! Kristen M. ... I am not familiar with Miyazaki. What are some of his other movies? 365andMe ... Sometimes, I go through reading dry spells, but I always come back around eventually. Maybe you are just having a dry spell yourself?! ?